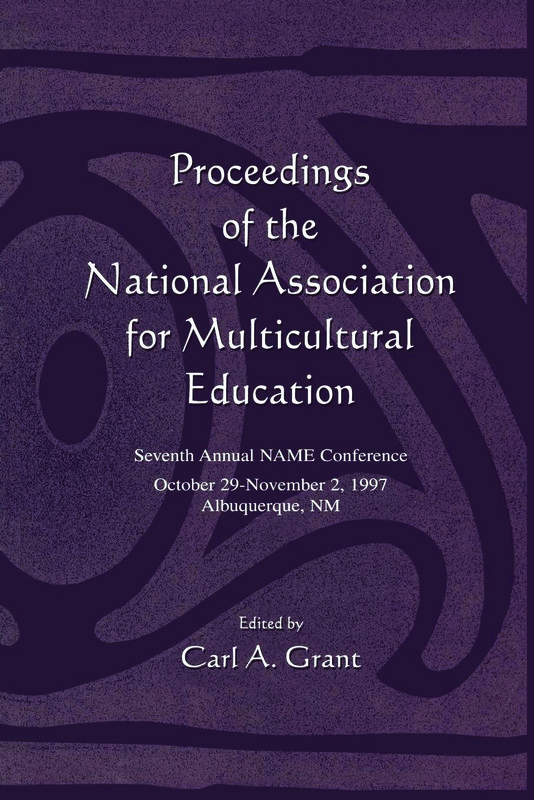 The National Association for Multicultural Education (NAME) held its 7th Annual Conference in 1997 with a theme of Daring to Educate for Equity and Excellence: A Multicultural and Bilingual Mandate for the 21st Century. The conference generated scholarship in the form of keynote speeches and conference papers and stimulating discussions among the membership. The conference's southwest location of Albuquerque, New Mexico provided an excellent back drop to discuss the interconnections between multicultural education and bilingual education, as well as provide an opportunity for proponents of both of these important ideas to engage in useful and important discussions. The essays comprised in this book capture much of the written record of the conference. They convey ideas, beliefs, and research findings that were presented at the formal sessions at the conference. Just as with NAME's previous proceedings, it is expected that these proceedings will become not only a written record of the conference but a "live curriculum" to help pre/K through college educators to prepare themselves and those they teach for the 21st century.